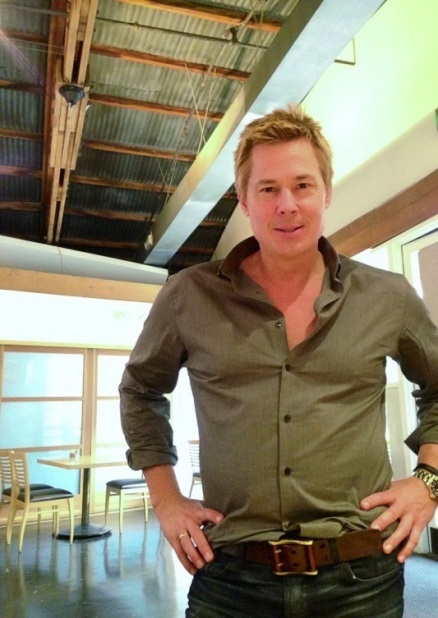 Embracing the “Slacker” persona the media gave him, Kato Kaelin has created a line of loungewear that is comfortable, stylish, and affordable, recognizing that everyone with a couch is a couch potato sometimes! And you’ll get to see his new couch-friendly collection on the Tampa Bay Fashion Week runway! Here’s some fun facts about Kato! Favorite trend of the moment: Buying all things Kato Potato. Yea, haven’t you heard? It’s trending #1 in the world. C’mon people, get with it. Kato Potatoes Unite! Check out Kato’s profile here.